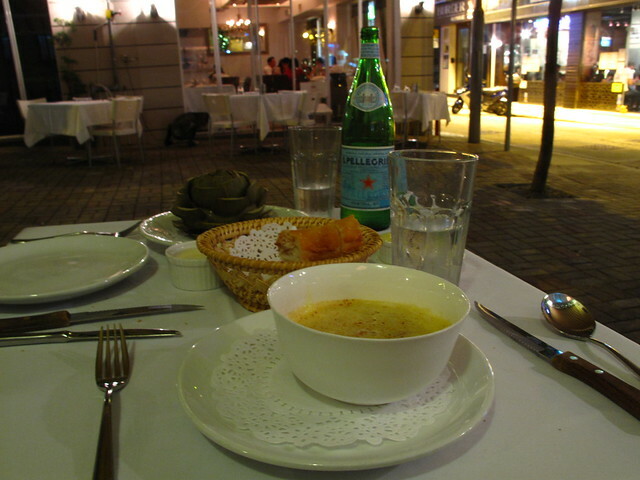 I think we’ve found the perfect French restaurant in Hong Kong (well actually my mom found it and she has been nagging us to go check it out since we arrived). It’s non-pretentious and serves delicious home style food, which already says a lot. I had my very first steamed whole artichoke and enjoyed the process very much. Plus service is impeccable and non-intrusive. The only thing that keeps us from going back more frequently would be the price factor. Oh well it’s definitely one restaurant we’ll bookmark for special occasions… which leads us to why we were there that night, because I’d found a job ! I’m now two weeks in and been kept on my toes with so many new things to learn. It has been exciting but also rather stressful so I’ve mostly been cooped up in the office and not exploring the city (or blogging) too much. Explorations are generally limited to the food-related sort in our neighborhood and I think I can get used to the laid back weekend dim sum brunch routine Hongkongers do with tea and good reading materials in hand. 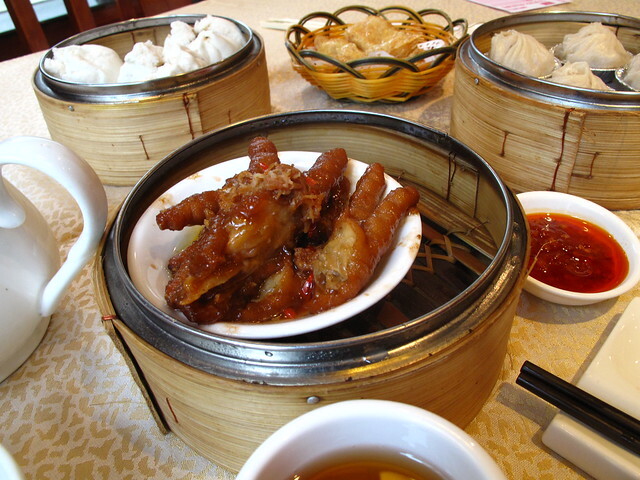 And yes don’t judge me, that is chicken feet (though not in black bean sauce the way I like). I’m trying to get past the not-so-classy aspect of consuming chicken feet by cutting them up into smaller pieces with my spoon and chopsticks first. Blame my coworker for getting me hooked. So tasty ! I also recently had my first steamed artichoke and my Swiss classmate had to show me how to eat it. Very fun! Yes it was ! I like how it puts the process back into eating in a very organic way, like eating food with minimal processing and interference.